What if you could change the sensation of dark winter days? In the fall, days start to get shorter, weather becomes cooler, natural light is low, the garden outside the windows looks dark at night with a very little hint of colors from flowers hanging on to their life, until winter comes, then it’s easy to feel in hibernation. Fall and winter are beautiful seasons, if you ask me. Fall with its jewel color tones picks up a subtle golden coloration and winter with snow time becomes nature amusement park. However, many people suffer depression during these months due to lack of sun and too much rain in some parts of the world. What if you could change all of that instantly? 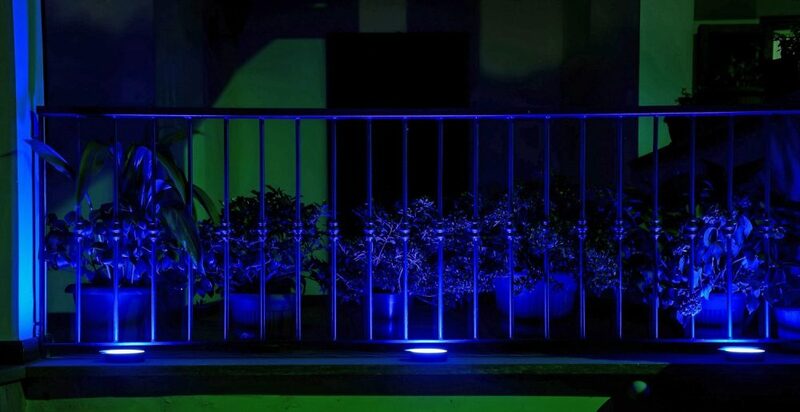 What if, by placing some special lights, the entire environment surrounding the house could become a happier and colorful place? And not only that. Feeling sad? 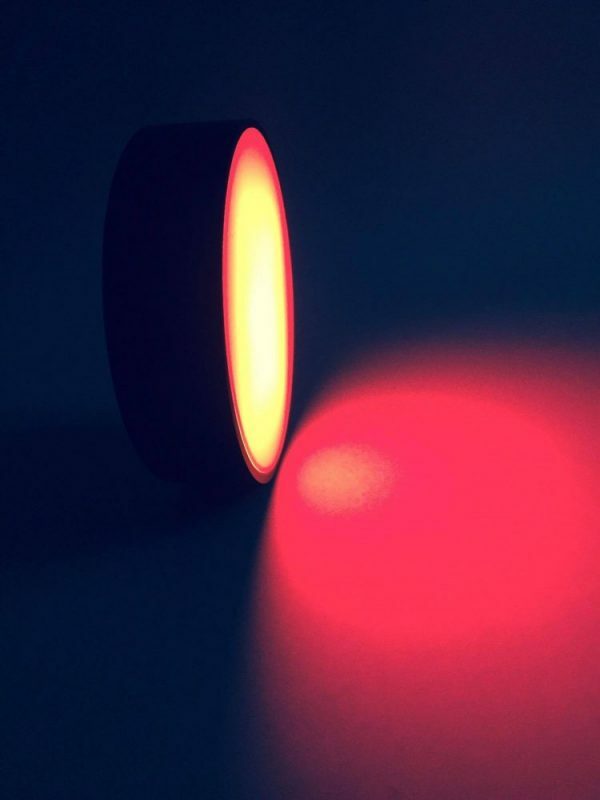 Change the color of the lights to permeate the room with happy feeling. Feeling too stressed out? Change the color of the lights to feel calm and relaxed. Need to be energized? Change the color of the lights to pick up new vibrations. (Click on each photo to view it larger). DIVA Lights, Italian made, can do this for us, as they almost breath with the surroundings and our emotions. 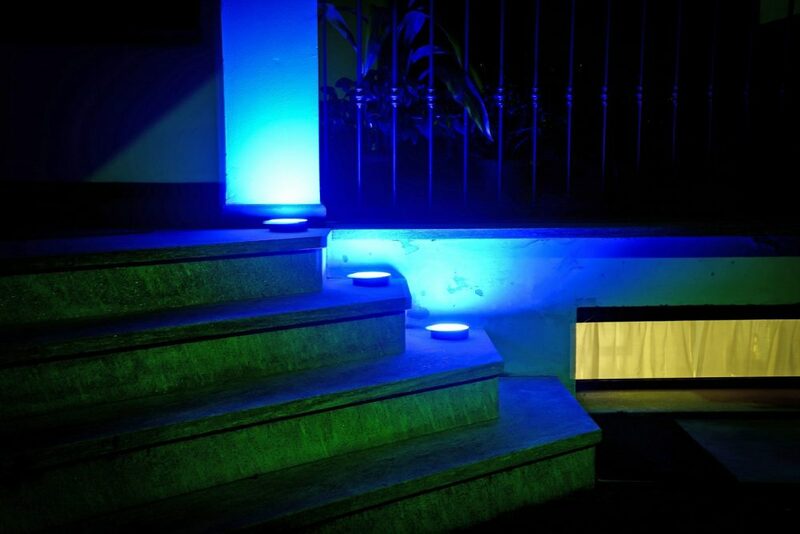 DIVA Lights, being managed by a software, sense the weather outside and change automatically into the opposite colors of the outdoor. Let’s say outside is gray and raining, by placing DIVA lights in the interior of the home, the lights will pick up the vibes of the weather condition and will change the interiors of the home into summer light tones and feelings. In fact, restaurants in Europe use them to keep customer inside the premise longer, inside of their created spring-summer atmosphere when outside is cold, gray or raining. Due to the colored lights and the “feel good” atmosphere generated by the lights, customers feel to stay put. Who needs to go out there, when inside is cozier and colorful? 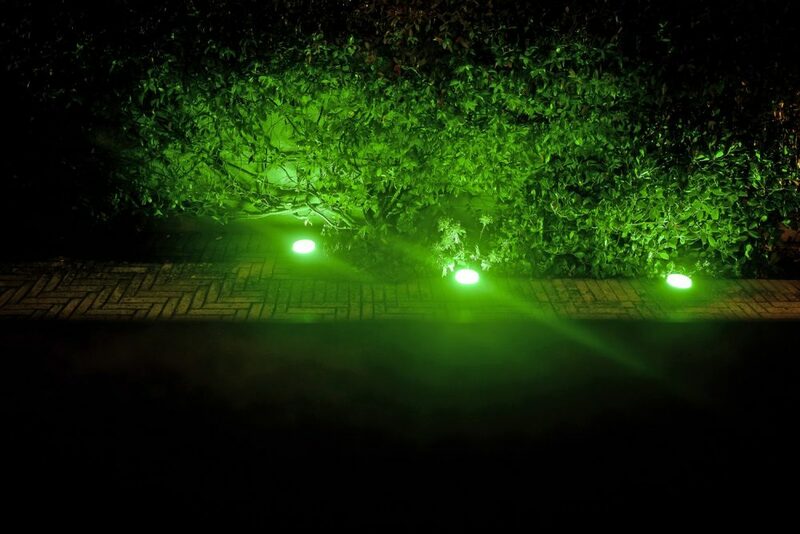 DIVA lights are portable, thus they reproduce in the garden the same scenario created in the home. 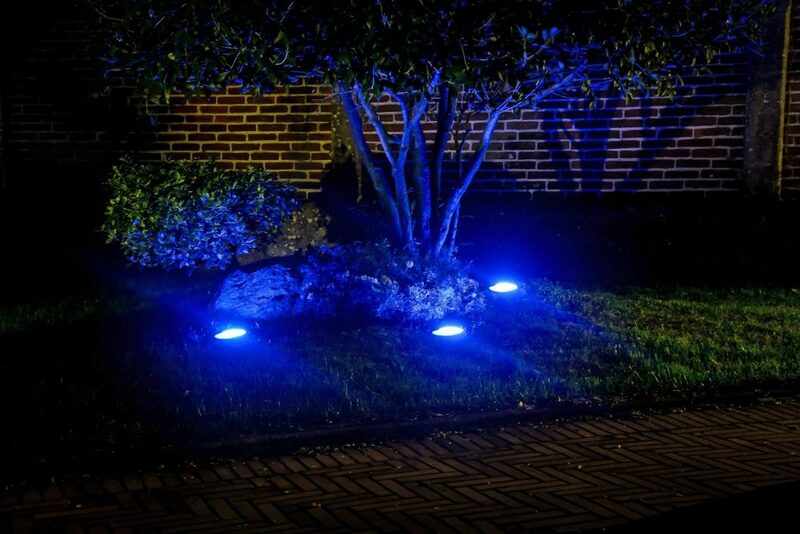 DIVA Lights are intelligent, by placing them among the foliage, bushes and shrubs, the lights will feel the cold fall or winter temperature and will create warmer colors, contrasting with the evening-night colors. Suddenly the garden will not seem so dark, bare and uninviting. Under the moonlight with DIVA lights the garden will be luminous, will have a colorful appeal and will pick up a happier feel. Psychologically the lights help feeling better during the dark period of the year. As I said before, from outside to the inside, the lights are portable, a smart phone manages the software even at a distance, the color system they bring to us is the secret. Today we want to “feel good” with the technology we use, when we entertain, when we eat exceptional food, when we exchange ideas in a living room full of friends, when we work, when we sleep and when we spend time in the bathtub. DIVA Lights promise these experiences and I add “change your colors, change your life energy and you will have a story to tell”. Valentina Cirasola is an Italian Interior Designer working in the USA and Europe since 1990, specializing in interior and exterior color analysis, kitchen, bath, wine cellar, and outdoor kitchen designs. Often people describe her as “the colorist” as she loves to color her clients’ world and loves to create the unusual. “Vogue” magazine and many prominent publications in California featured Valentina’s work. She also has made four appearances on T.V. Comcast Channel 15 and on RAI – Italian National TV. 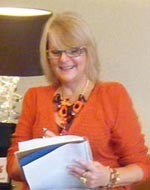 Author of three published books, the latest ©RED – A Voyage Into Colors is on the subject of colors. Thank you so much Valentina for your article on Today’s Home Magazine. 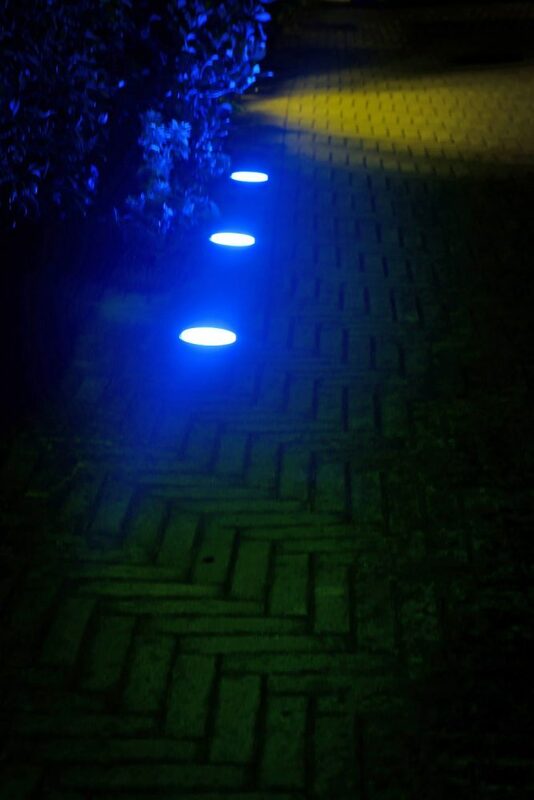 DIVA Lights can be placed everywhere inside a house, for example in your garden to make it more colorful during winter and fall or inside your bathroom so that you can have your bath immerse in colors and mood lighting enjoying your time and relax. I’m sure your clients will love my product and want to try it soon! Federico, thanks for stoppin by. My clients are loving your lights and understand the versatility. Orders are coming in.